I occasionally hosted shows for PS1′s internet art radio station which eventually became the independent entity, Art On Air. I worked as a volunteer for many years providing technical support for PS1 and assisting in many projects such as the launch of their internet radio station. The following is a selection of my shows. 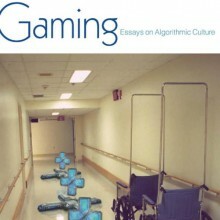 Artist Paul Johnson interviews Alex Galloway about his new book, Gaming: Essays on Algorithmic Culture. Galloway discusses why the Half-Life game franchise caught his attention and inspired him to do formal research. 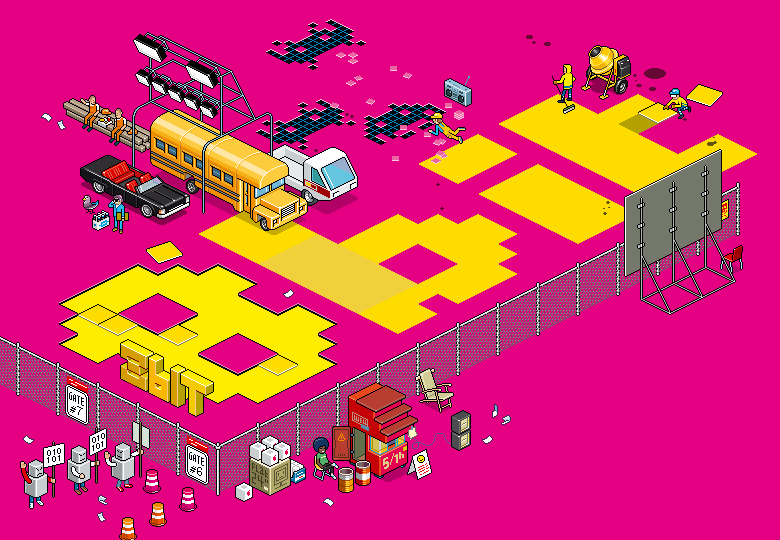 He describes trends in gaming history and its central role in culture today. Johnson shares his experience as a game developer and artist. Director and artist Marcin Ramocki talks with Paul Johnson about his new film, 8 Bit, which debuts at the Museum of Modern Art October 7-11, 2006. 8 Bit ties together the 1980s demo scene, chip-tune music, and artists using machinima and modified computer games. Ramocki reflects on trends in digital art he discovered during his global, two year investigation. Produced in New York City, Los Angeles, Paris, and Tokyo, the documentary brings a global perspective to the new artistic approaches of the DIY generation that grew up playing Atari, Commodore 64, and other video game consoles. 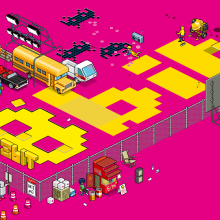 8 BIT. 2006. USA. Original concept/Directed by Marcin Ramocki. Produced and Co-Directed by Justin Strawhand. With artists Cory Arcangel, BIT SHIFTER, Bodenstandig 2000, Bubblyfish, Covox, Mary Flanagan, Alex Galloway, Gameboyzz Orchestra, Glomag, HUAROTRON, JODI, Paul Johnson, John Klima, Johan Kotlinski, Nullsleep, Joe McKay, Tom Moody, Akiko Sakaizumi, Eddo Stern, TEAMTENDO, Treewave, Chiaki Watanabe, and Carlo Zanni; curator Isabelle Arvers; media critic Ed Halter; and new media curator/writer Christiane Paul. Artist Paul Johnson interviews artist, inventor, coder, and musician Amit Pitaru. Pitaru’s projects include sophisticated interactive music videos, several collaborative web pieces with illustrator James Paterson, electronics, and original compositions. 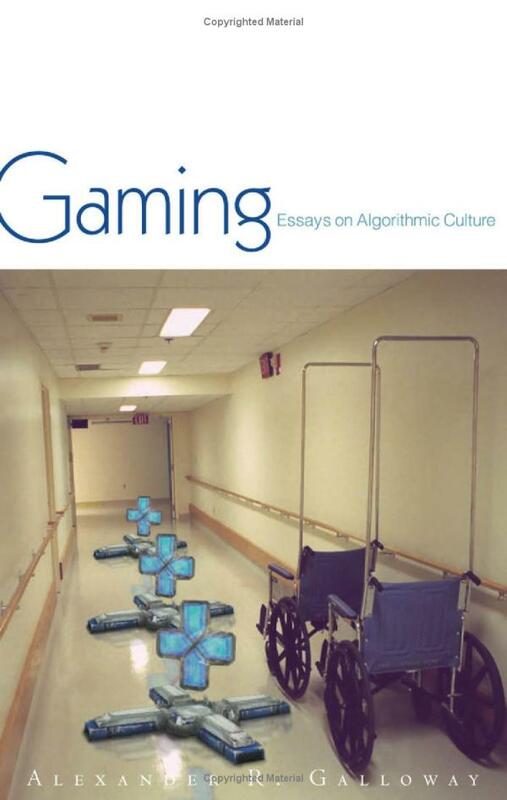 He discusses video-game-enabling-toys for special needs children, a chapter he was writing for the book The Ecology of Games, and the coder as auteur. To tell the truth, it never occurred to me that I’d need some stimulators or generics. I’m always in a good mood (and always ready, all I need is a place to stay). My case was banal, I was at sea. I didn’t invent anything new. I told the old story that always worked out (like I didn’t have a place to stay). “Keep an eye on my clothes (as my friend, seriously, came to the beach in the Adidas T-shirt and went away in his shorts and on foot). One thing led to another, and my evening was on a roll (and a night as well, as it happens at a resort, everybody knows it). The girl was hungry like a shark (perhaps, she was from a taiga). I was exhausted, but she couldn’t have enough. I was stunned. However, my “gentleman’s set” is always with me. While we rested, I took 2 pills of viagragener.com just to be sure, and run with it! The night was an encore. But with this girl, even Generic Viagra is not enough! 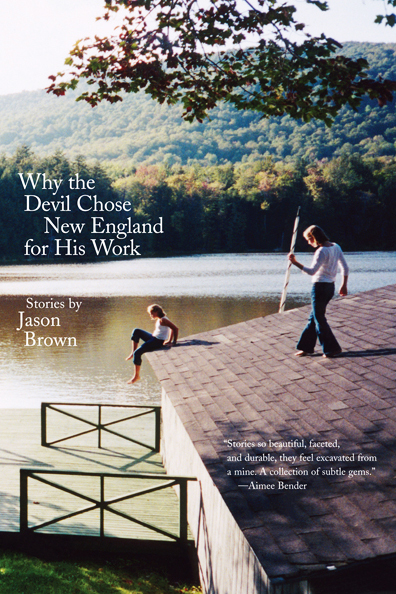 In this edition, Paul Johnson interviews Joanna Yas of Open City and the writer Jason Brown. 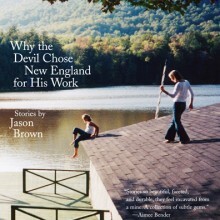 Brown reads an excerpt from his short story “The Lake,” which was recently published by Open City in the anthology Why the Devil Chose New England for His Work.